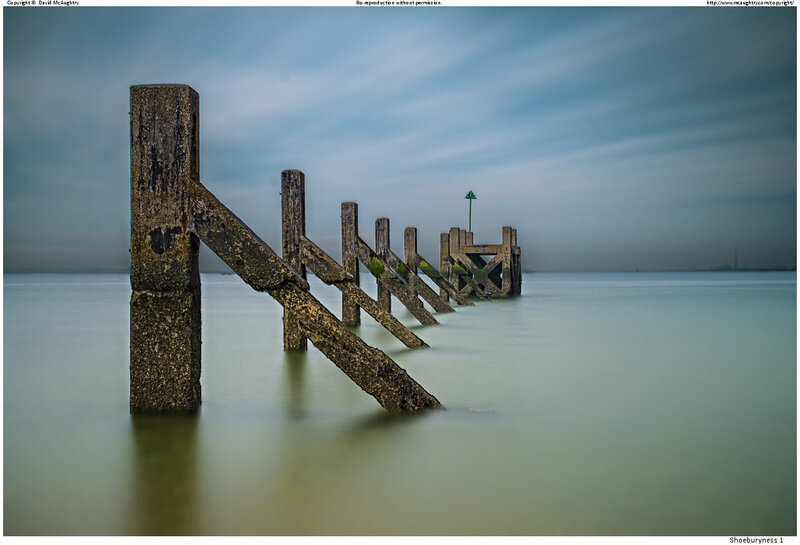 Today’s photo: Another long exposure shot taken near Southend, UK, at Shoeburyness. Ah… Ken Dodd. The problem with being born in my era is that I cannot get the songs of Ken Dodd, or indeed Keynsham Bristol, that’s K.E.Y.N.S.H.A.M, out of my head. The latter was burned into my prefrontals while listening to Luxembourg on an actual crystal radio, buried under the covers. I apologize to my overseas and younger readers for whom this is all nonsense. Thank you Elisa. I’ve been very impressed by your own images recently. Are you still in India?